Notes: The small dog version actually has 18 colors to choose from. The gorgeous fox is from Blue_Ancolia and will be up for DL soon! 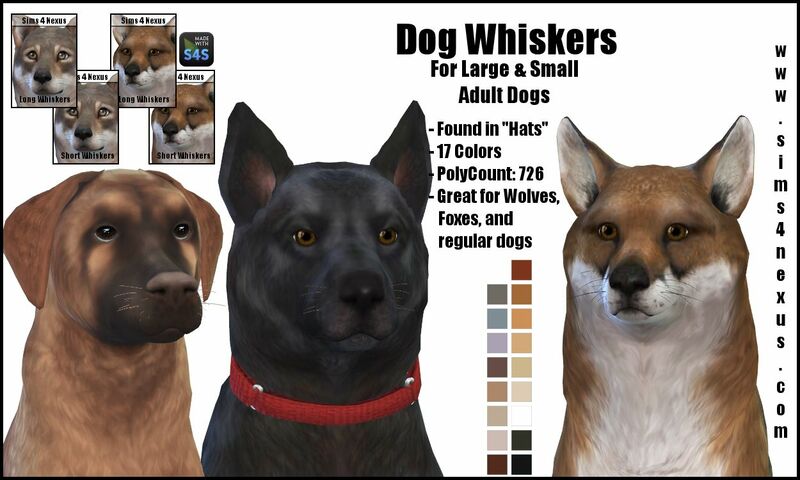 Middle dog is also by Blue_Ancolia (after my beloved Felix) and dog on the left is a mix Blue_Ancolia’s dogs, and she also made the adorable wolf in the thumbnails! <3 Check out her tumblr!! !